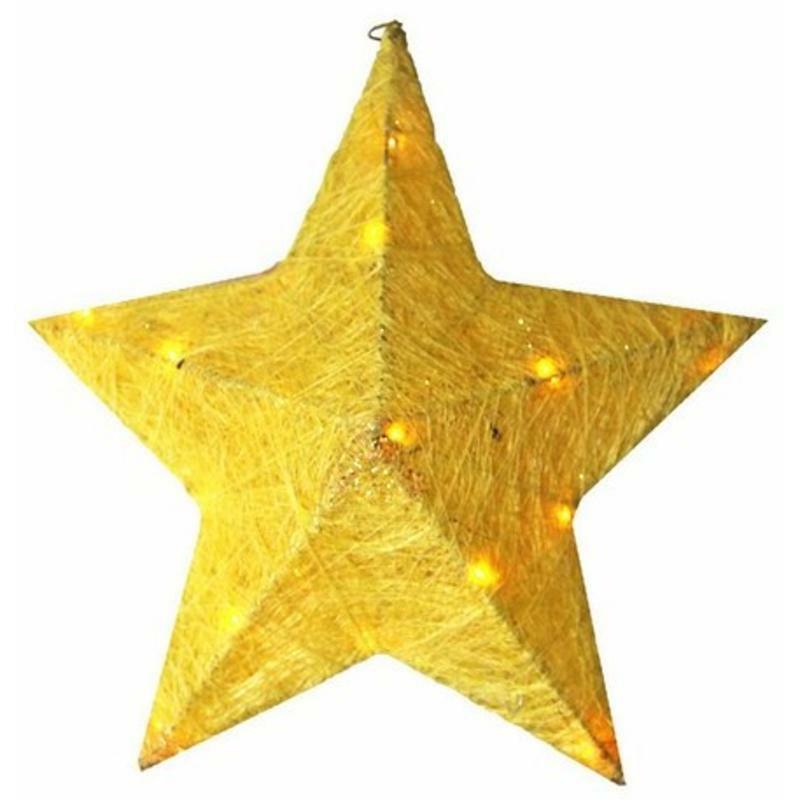 What a magical wonder the Gold Sisal Star With Mini Lights is! Friends and neighbours will be moved by the simplicity and allure of this 38cm high golden symbol of the holiday season. Each star has a convenient adapter which makes it easy to illuminate this golden hewn star anywhere you wish. It would be the perfect finishing touch for a holiday theme or a nativity display. 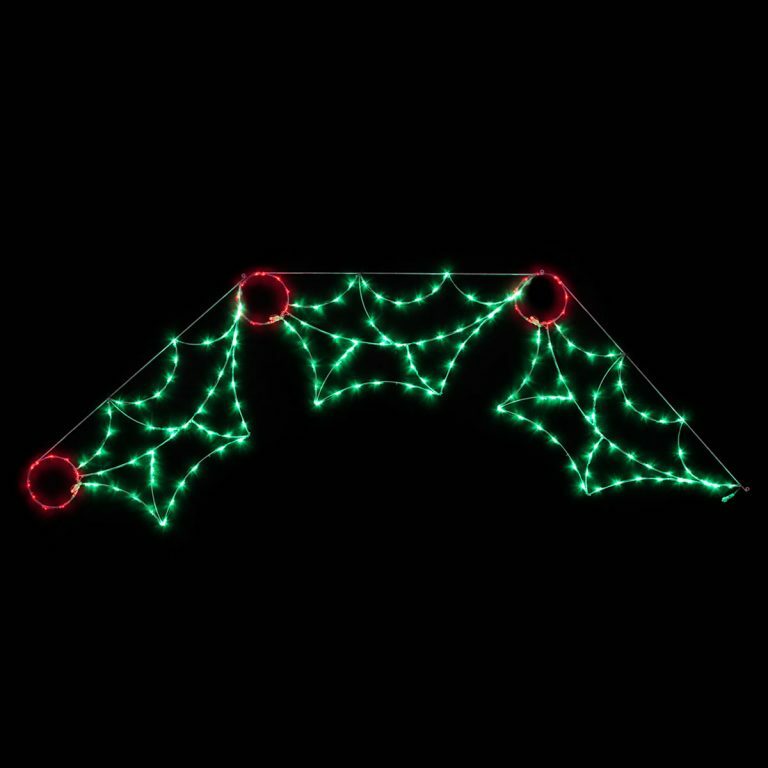 It also serves as a great Christmas Light accent light for any room of the home. 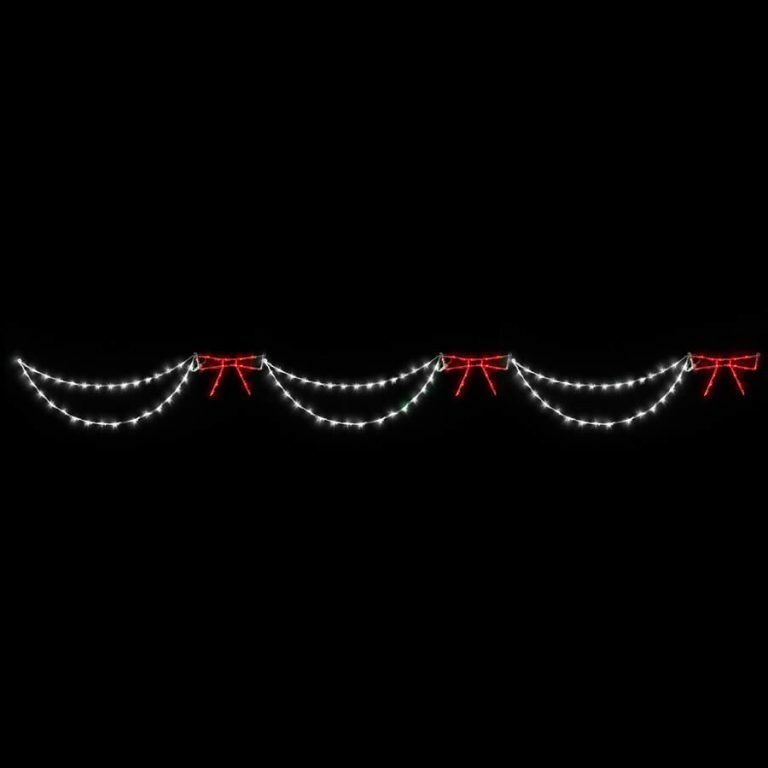 While it has a distinct meaning and symbolism during Christmas time, it also is perfectly suited to a party, porch, or even a room inside the home- any time of the year! The golden star is crafted in a unique way, seemingly pulled together by golden thread, and the sheer body of this piece allow the light inside to come through and cast a glow over your home and surroundings. Simply stunning!